Cool Instagram scripts for promotion and API wrapper. Written in Python. As you may know, Instagram closed its API in summer 2016. This Python module can do the same things without any effort. 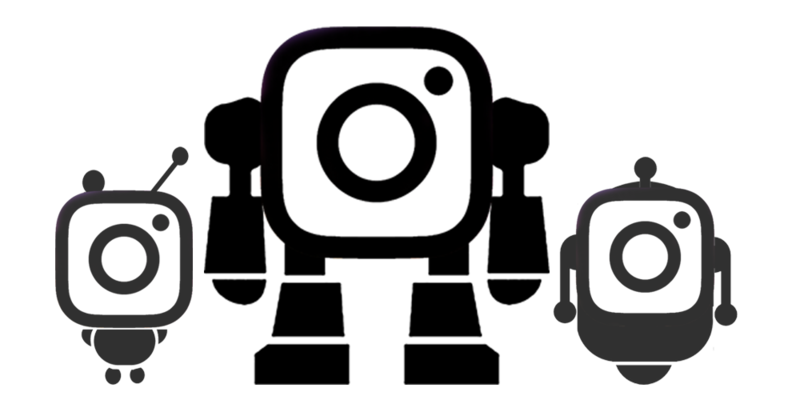 Instabot is a module for the Python language, which not only implements the wrapper over the Instagram API, but also various useful functions, such as “subscribe to the list of people”, “like photos by hashtags”, “unsubscribe from non-followers” and so on. Instabot is smart enough: read, for example, how it filters people on which it is going to subscribe. For error messages, use this page. If you have questions or would like to share your experience using Instabot, please write to our Telegram. You can find answers to the most popular questions here. You can read the instructions for installing Instabot, following the link below. Read the instructions for use here. Since the Instabot project is young and actively developing, updates will come out quite often. So if you stumble upon an error, do not rush to bang: try to update Instabot - maybe this error has already been corrected. Developers better read the documentation.